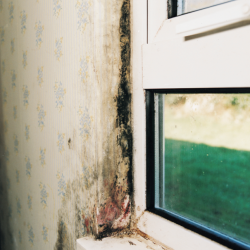 Vent-Axia, the ventilation industry leaders, has welcomed the Homes (Fitness for Human Habitation) Act 2018, which came into force on 20 March this year. 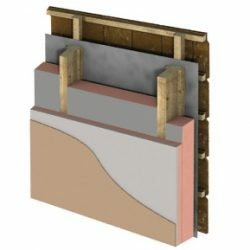 The latest RIBA Approved core curriculum CPD from AWMS offers in-depth insight into rainwater systems for pitched roofs. Newton Waterproofing has been named ‘Business of the Year 2019’ at the Kent Chamber Business Awards in recognition of its hard work, expertise and innovation. 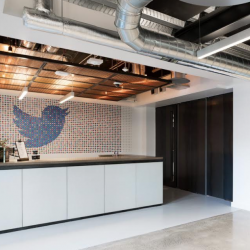 Wetherby Building Systems is expanding its business operations with the launch of a new BBA approved Wetherby Internal Wall Insulation (IWI) system. 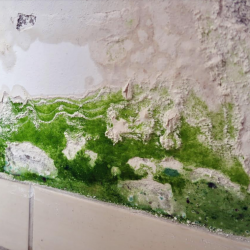 March 20 this year saw the Homes (Fitness for Human Habitation) Act 2018 become law and Safeguard has welcomed it. 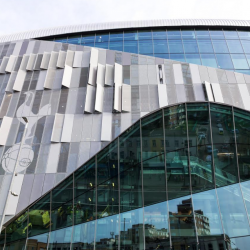 The new, £1 billion Tottenham Hotspur Stadium is a truly world class stadium, in every way. This extends to accessibility, courtesy of Closomat. 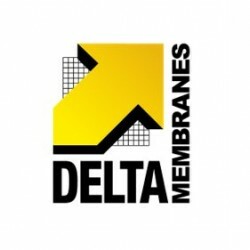 Delta Membrane Systems makes amendments to reflect the introduction of BS 8485:2015+A1:2019. 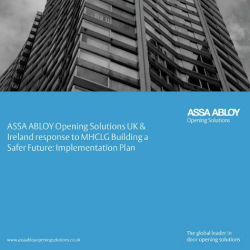 A new whitepaper is available from ASSA ABLOY Opening Solutions, issued in light of the MHCLG’s Building a Safer Future: An Implementation Plan. 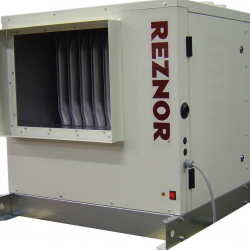 Reznor, part of Nortek Global HVAC (UK) Limited, have an ErP compliant range that includes the PREEVA EC (heating and ventilation unit).